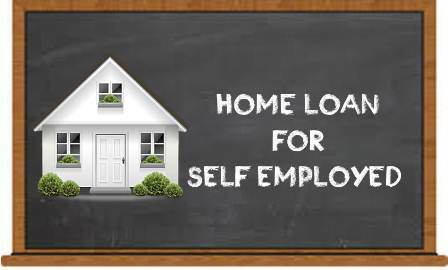 There is a great new loan program for buyers that are self-employed and/or 1099 employees! Below is some general information regarding this loan program. Should you have any further questions please feel free to contact us. 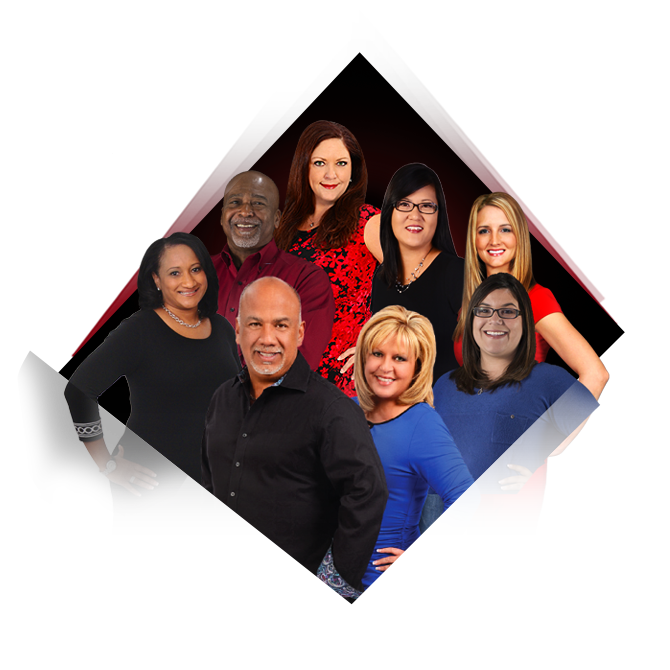 We would love to assist you with your real estate needs! o Must provide business license, Tax Preparer’s letter or corporate paperwork. Personal or Business Bank Statements can be accepted. However, qualifying income will be calculated differently. * Transfers may be accepted for business statements when they come from credit card clearing houses (examples: Paypal, Square, AMEX, etcetera). Reviewed for acceptance of loan on a case-by-case basis, and must be considered normal for the company. ** Multiple accounts are considered for loan on a case-by-case basis when (a) one account is closing and reopening new account, or (b) for Business accounts that are two different and autonomous businesses. Again, feel free to contact The Villarreal Team for further information on this program and/or for all your real estate needs.